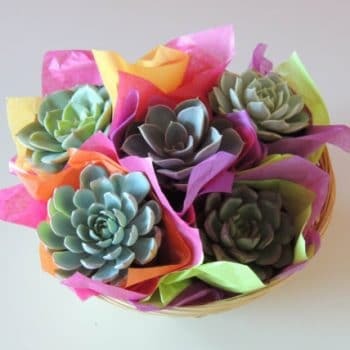 We know Moms are special and you're probably thinking it's time to give her something different for Mother's Day. 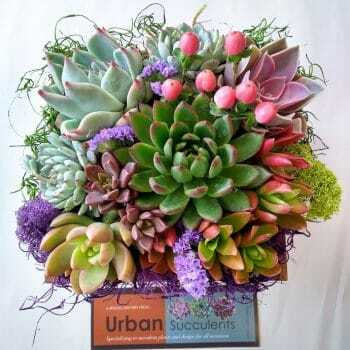 Otherwise, you would be at the local flower stand getting cut flowers and not browsing our website. 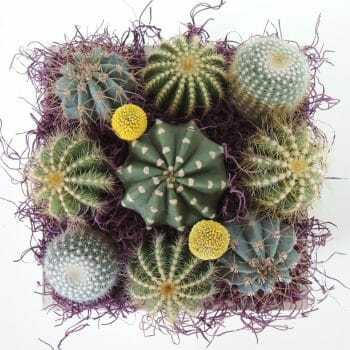 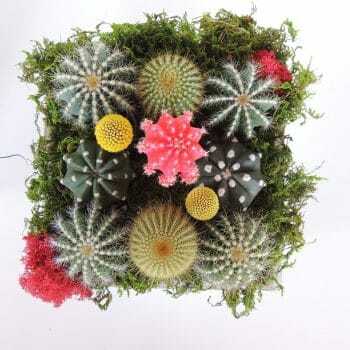 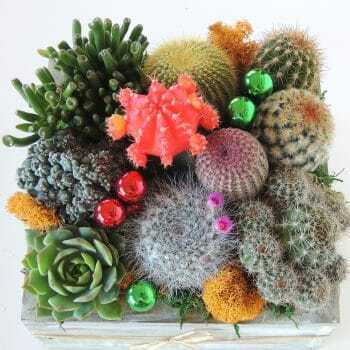 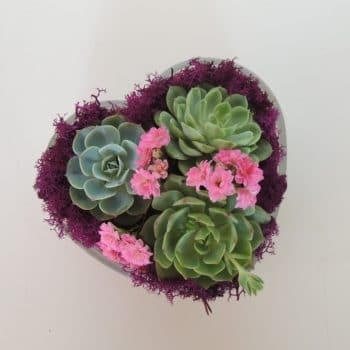 To make your decision making process easier we have created a page of succulents and cactus items that should make any Mother Happy. 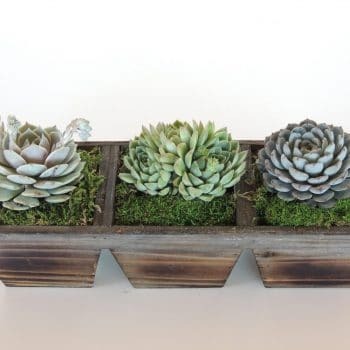 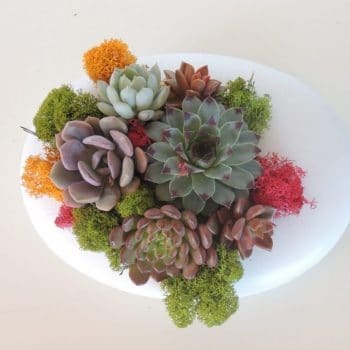 33 Table arrangements with echeveria succulents and colorful moss. 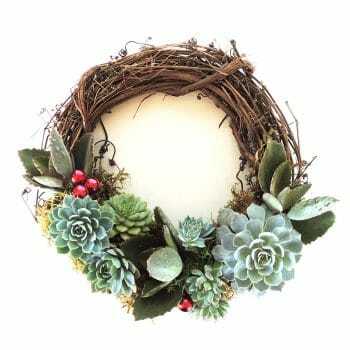 These pieces will ship to addresses in California, therefore 105.46 will be collected at checkout for California sales tax. 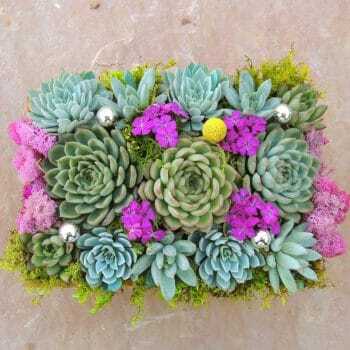 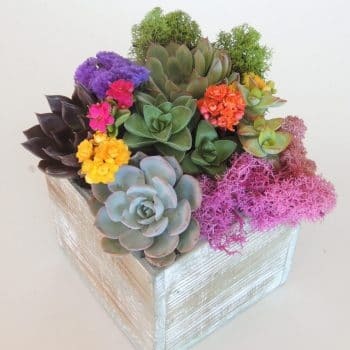 139 Table arrangements with echeveria succulents and colorful moss.